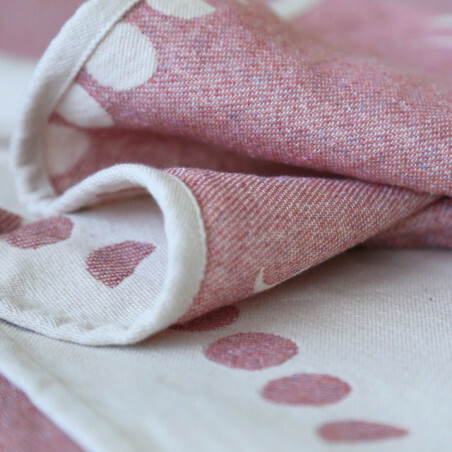 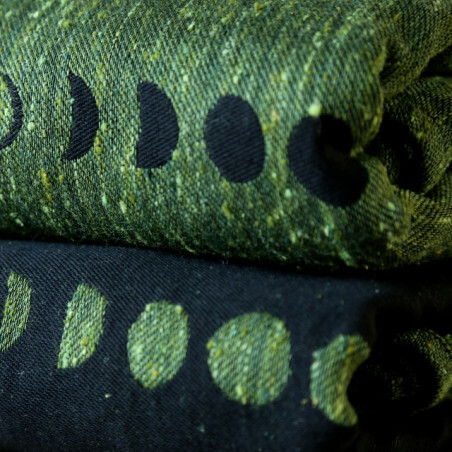 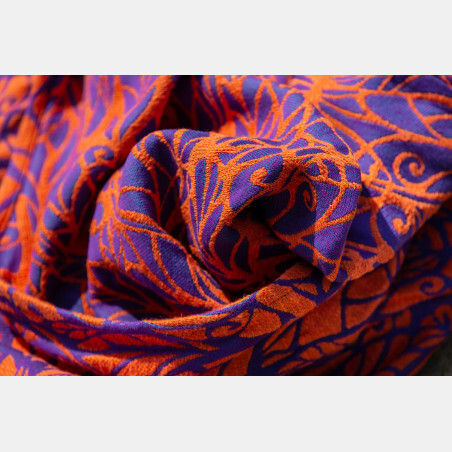 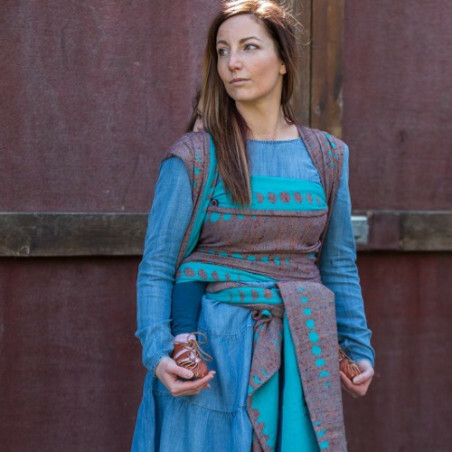 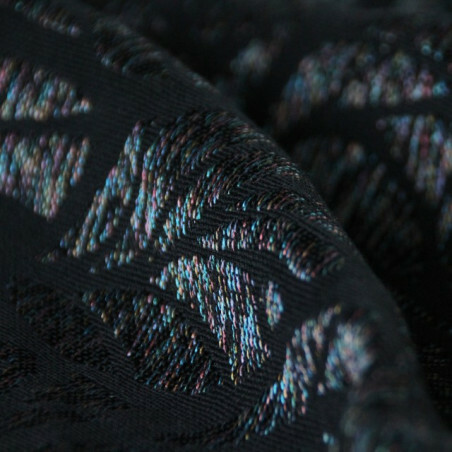 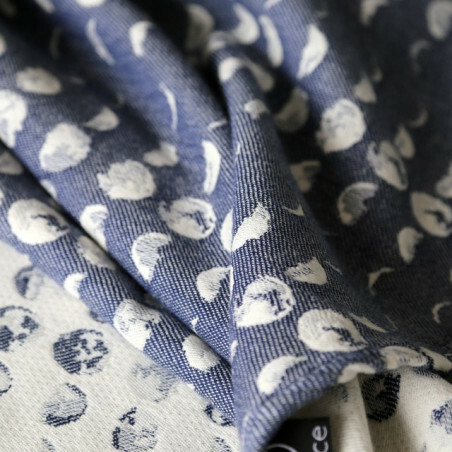 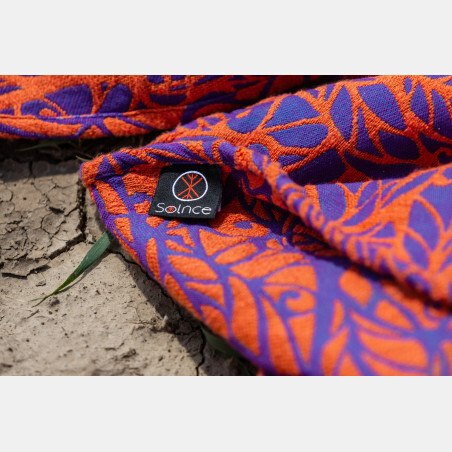 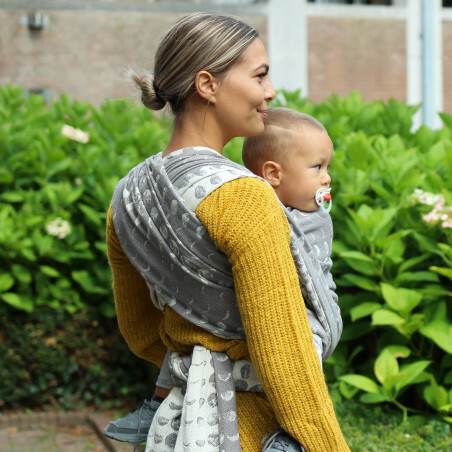 * - minor weaving disturbance which will be practically invisible after wash.
Genesis Midsummer is woven in our signature blackberry weave which is famous for making your babywearing journey weightless. 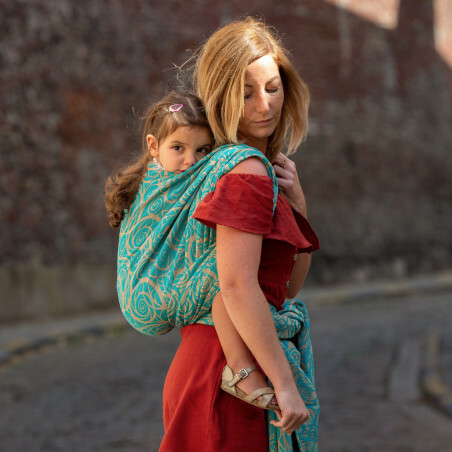 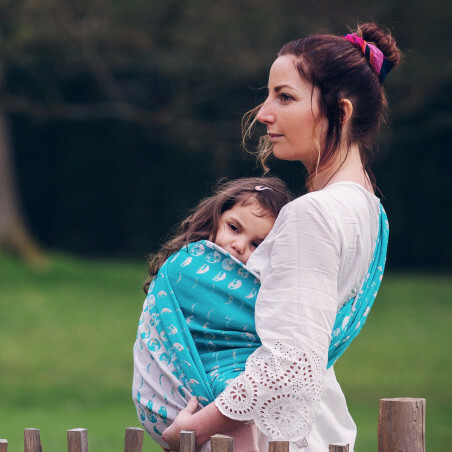 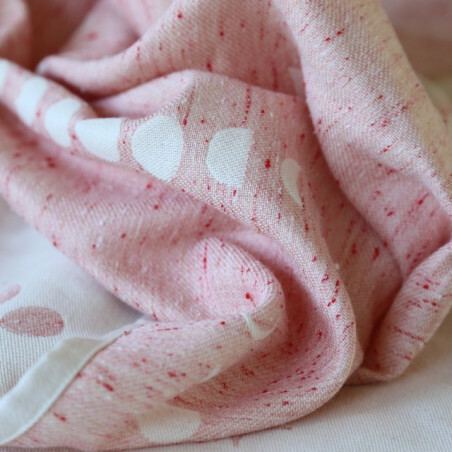 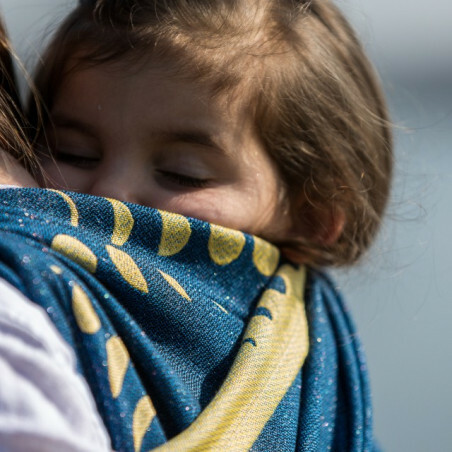 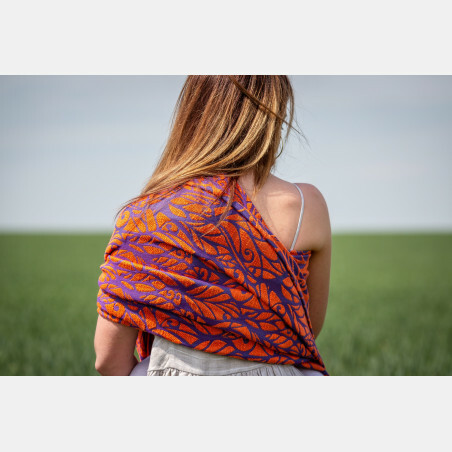 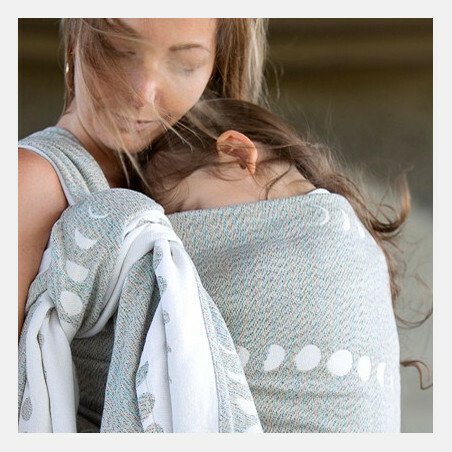 If you are looking to spend the rest of the babywearing summer effortlessly, then this is the right wrap for you. 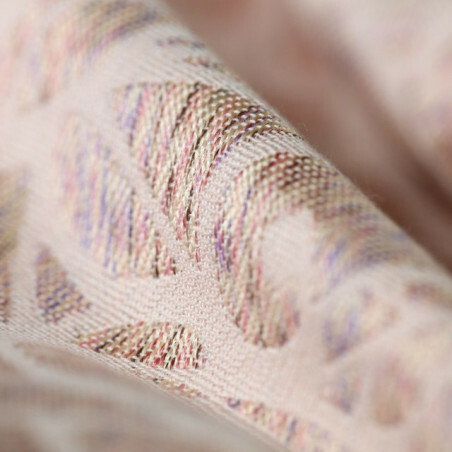 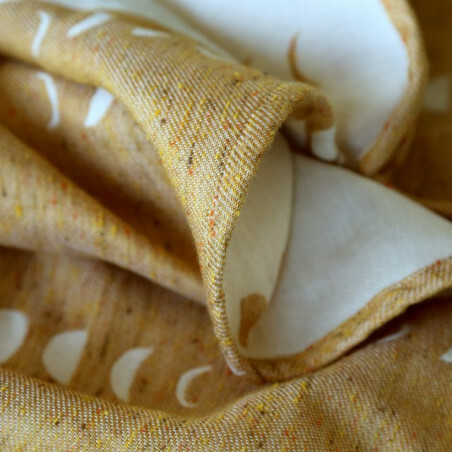 A blended yarn of flames cotton and hemp has a trendy fluctuation in thickness, making the material look playful and chique. 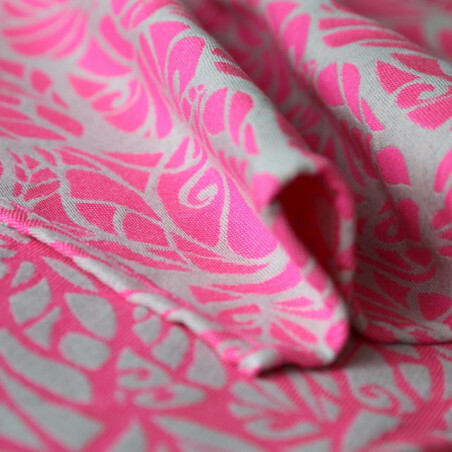 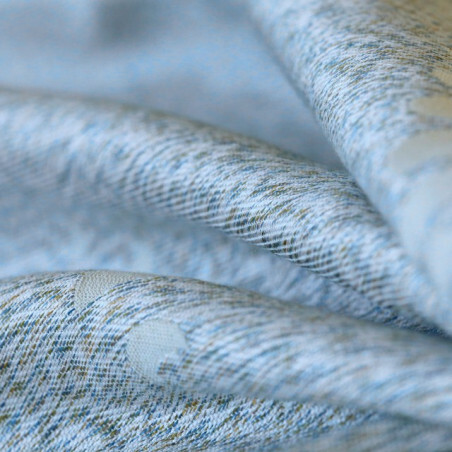 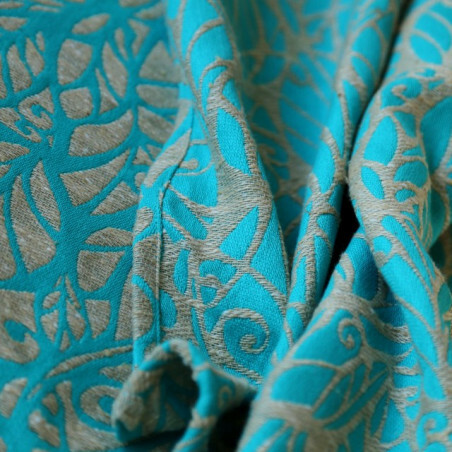 A small addition of tencel reduced the pressure points on your body and makes the material feel floppy and flowing. 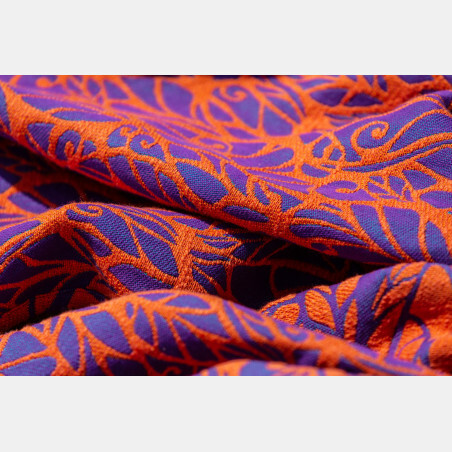 Deep, saturated colors with changeant effect - a midsummer jewel. 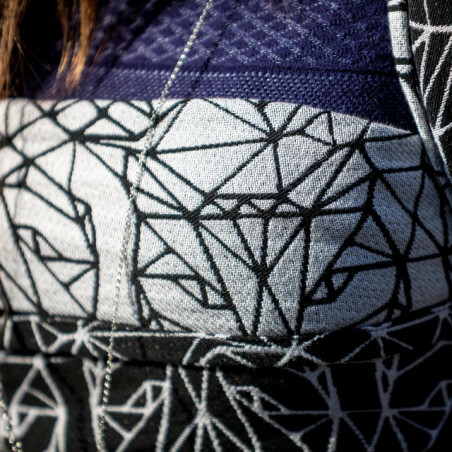 Suitable for all, but a true gem for the lovers of higher gsm wraps.